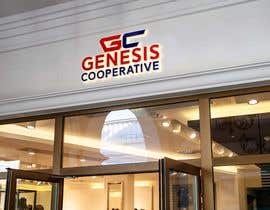 I need a Logo/Icon for Genesis Cooperative. 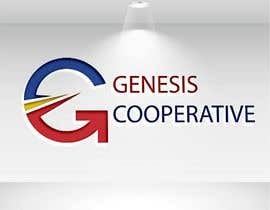 It's a basic cooperative among Filipino workers living in Australia. 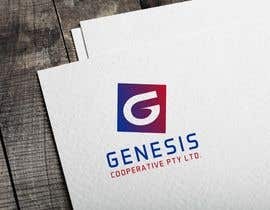 Please incorporate Philippine Flag colors and Australia Flag colors in designing the logo/icon. 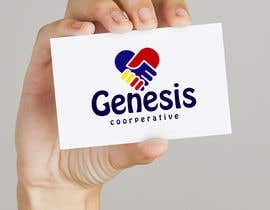 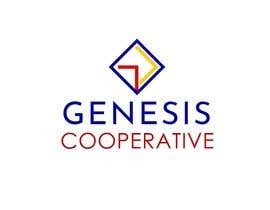 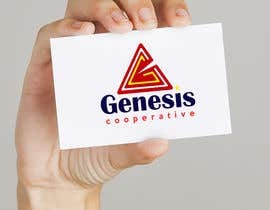 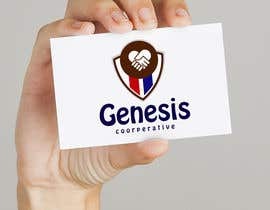 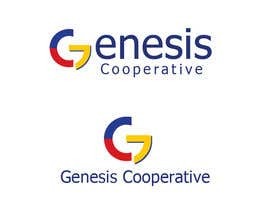 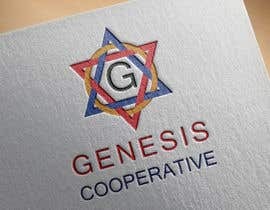 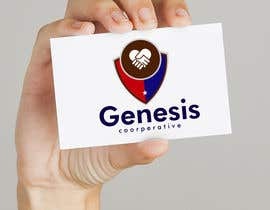 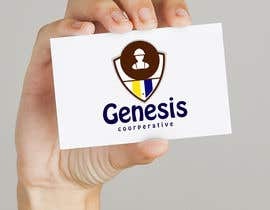 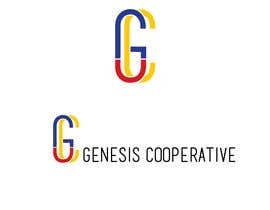 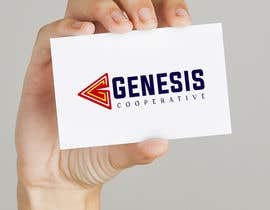 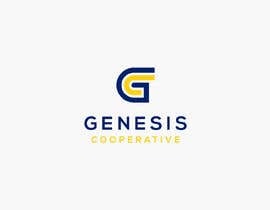 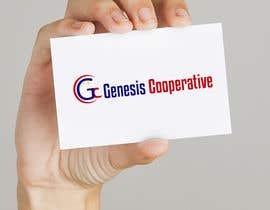 I need a separate image for the logo/icon and the words "GENESIS COOPERATIVE". 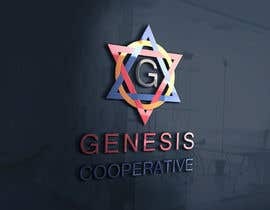 Please check the Entry #52 #53 and feedback please.